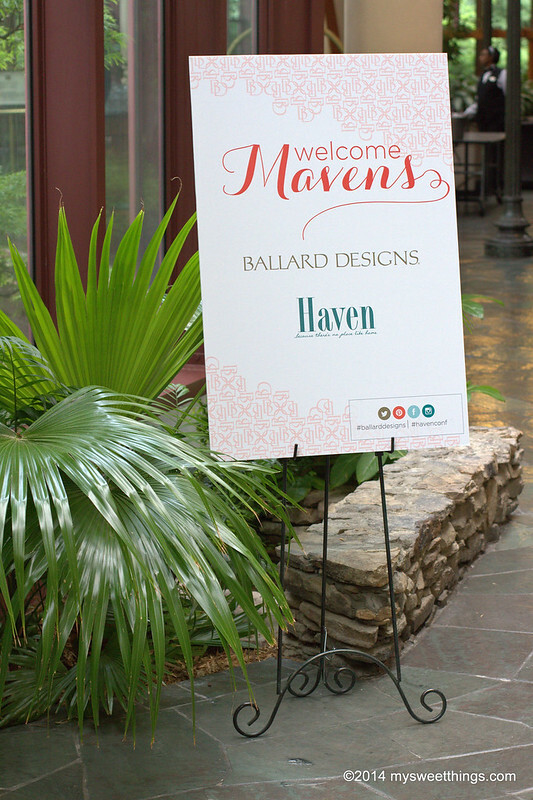 Well, I can’t believe a year has passed and here I am again, getting ready to attend Haven 2015! This will be my 4th year attending the conference, and I am thrilled to have the opportunity to be part of such a wonderful experience. 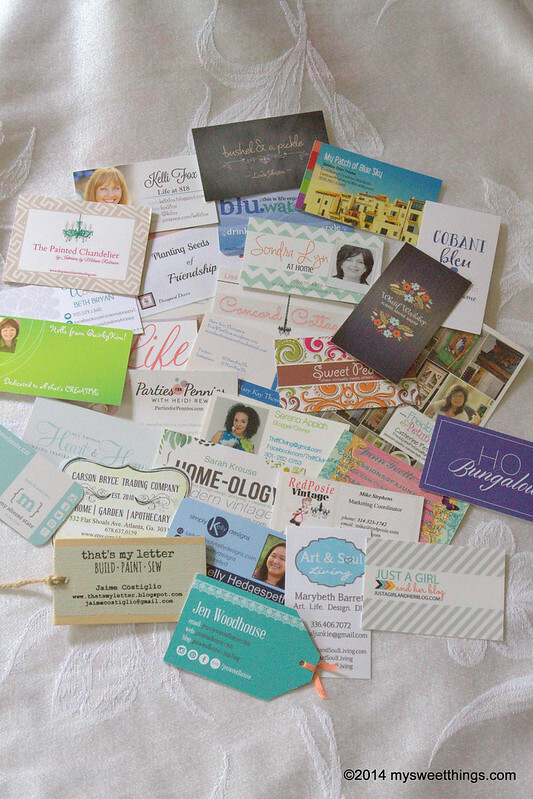 I live in Atlanta, Georgia where the 3 day DIY & professional blogging conference will be held on July 16th-18th. 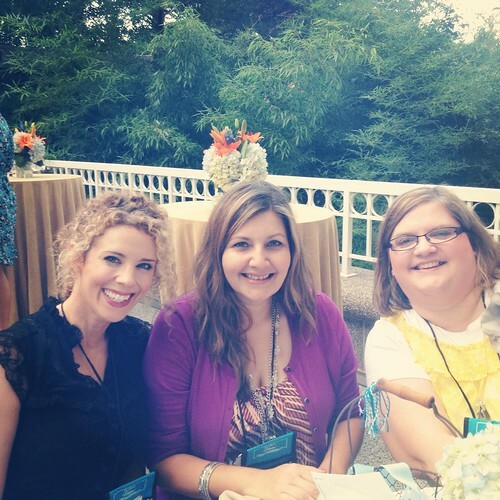 Over the years I have met and become friends with so many amazing bloggers from all over the country who are passionate about DIY projects, and creating lovely spaces for their homes. 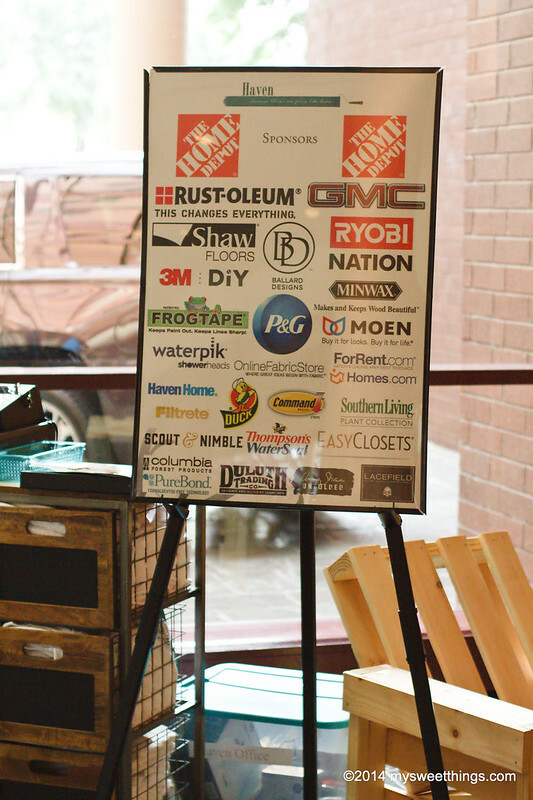 I have learned so much about blogging, photography, and home improvement by attending Haven, and this year provides many more opportunities to learn new skills. 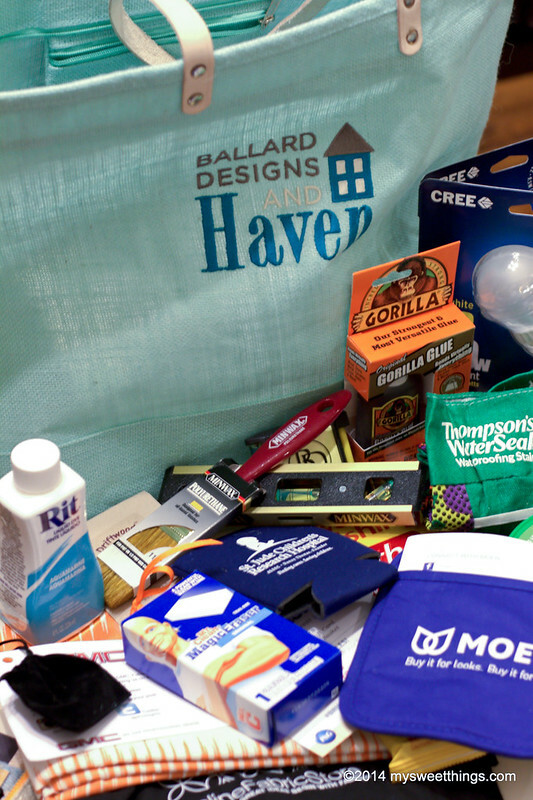 I am looking forward to connecting with sponsor representatives and learning about new products for my home. 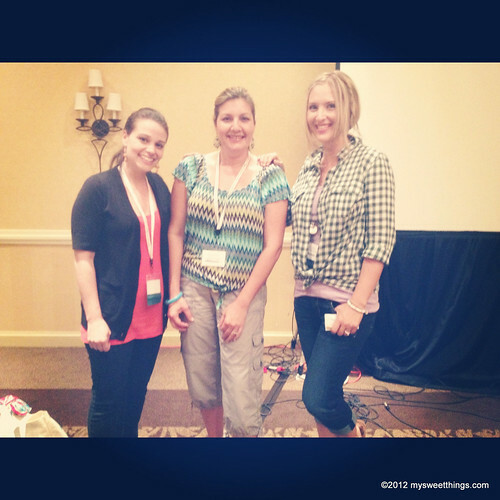 They always have such goodies to share with us and it’s great to be able to try their products first-hand. 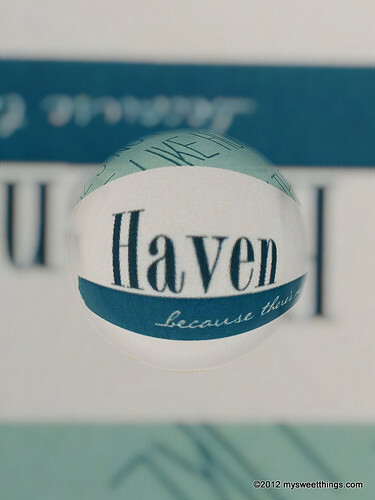 If you would like to see more of what Haven is all about, you can click on the years to see my photos of all the fun! See ya soon Haven 2015!